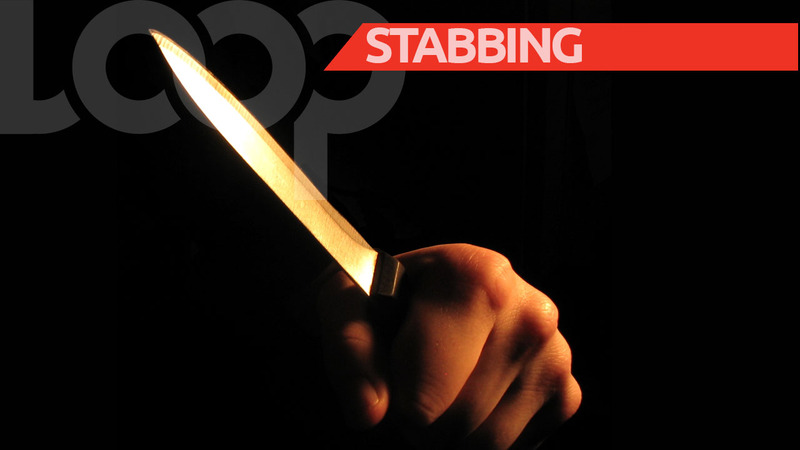 A woman has been arrested for fatally stabbing a man who is said to be her common-law husband, in St Elizabeth. The deceased has been identified as Omario Eubanks. 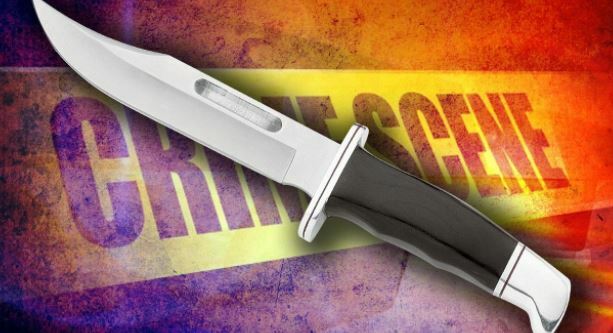 Reports are that on Wednesday of this week the couple had an argument, during which a knife was used to stab Eubanks. 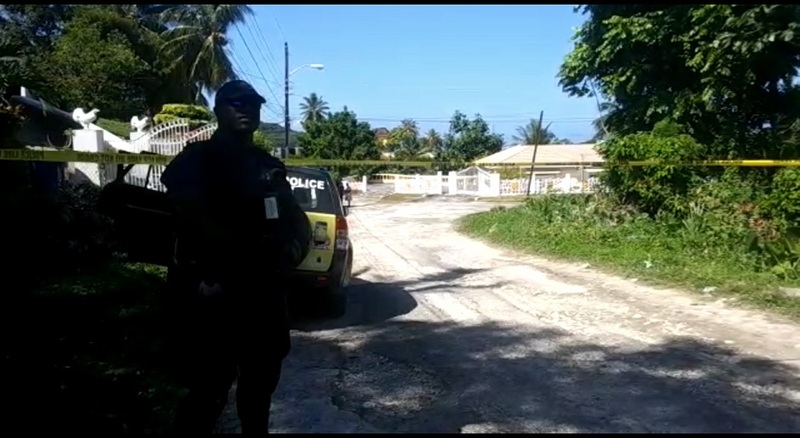 The woman was later taken into police custody. Her identity has been withheld pending further investigations by the police.